The Jolly Roger Grill opens at 6:00 a.m with a great country breakfast for the early riser. 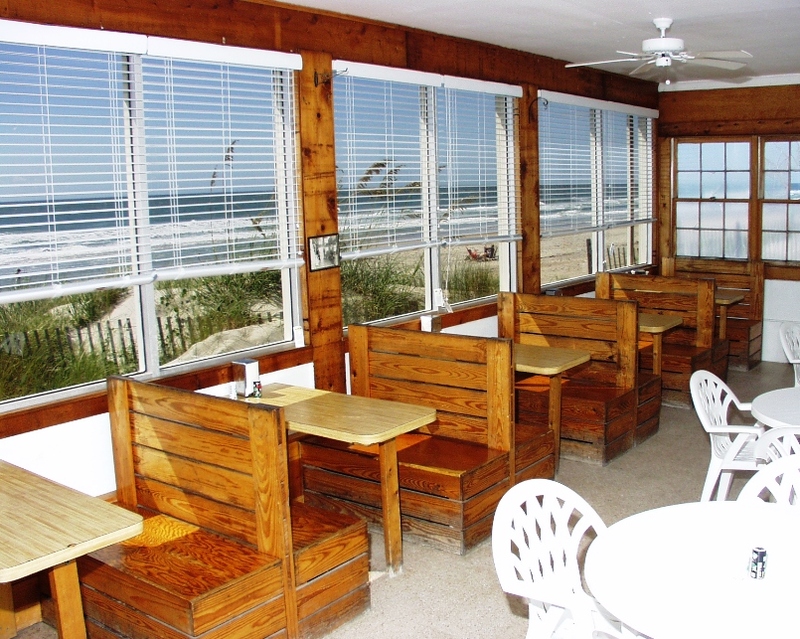 Order your favorite sandwiches for lunch or dinner and enjoy our oceanfront dining room. 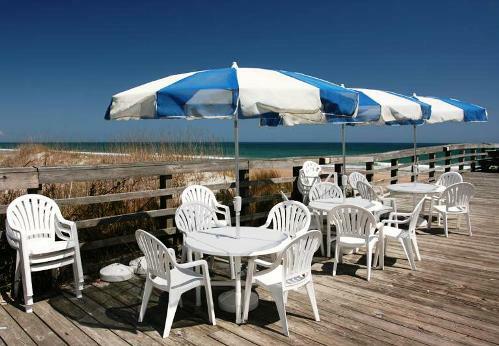 Or take an outside table on the Pier; it comes with a front-row view of the beach, and a gentle ocean breeze!